This Caribbean evening includes Latin beats, sensational dancing and a delicious Caribbean inspired buffet that will provide you with a spectacular evening. New-Cabo San Lucas Kid’s Club Revamped! 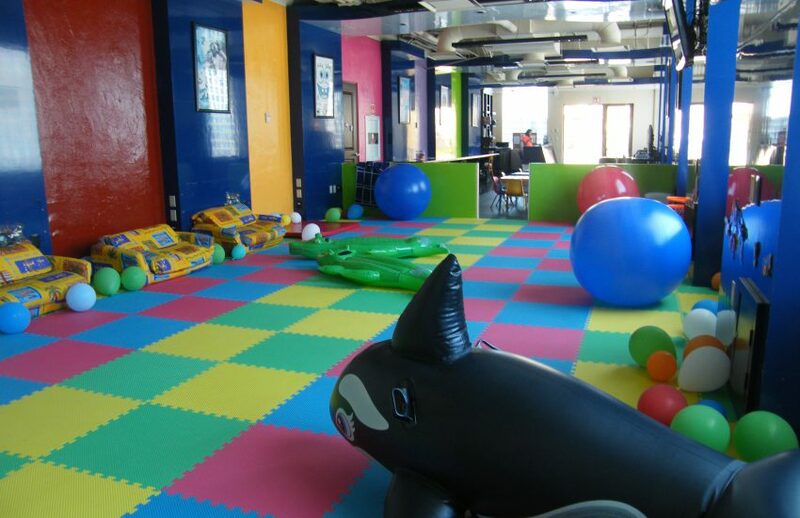 Give your kids something to rave about by bringing them to our new Kids Club in Cabo! Firefighters Crossing Borders (FFCB) is a USA based non-profit organization whose members are active and retired Firefighters, medical personnel, and skilled citizens from the USA, Canada, and Mexico, who work together to bring advanced training, equipment, and vehicles to departments desiring assistance throughout Mexico. The Villa Group supports this organization by offering complimentary accommodations and meals to the participants of the program at the Villa Group properties. 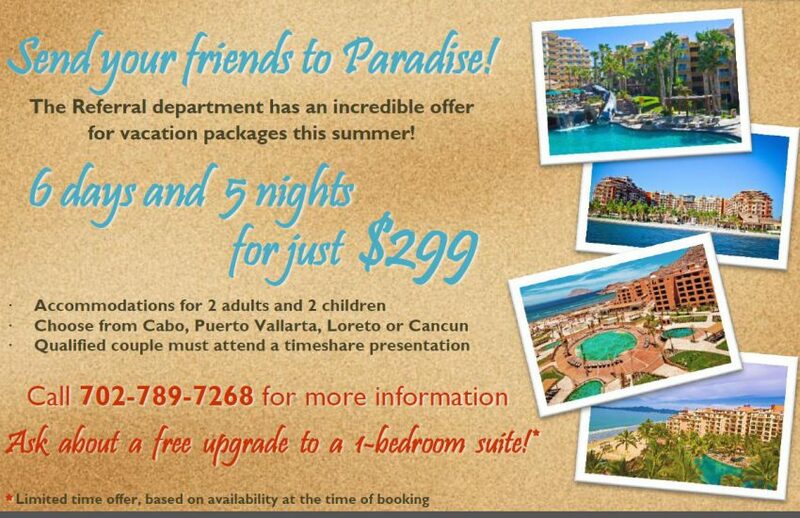 Cabo, Puerto Vallarta, Loreto, and Cancun travelers we’ve got an offer for you! 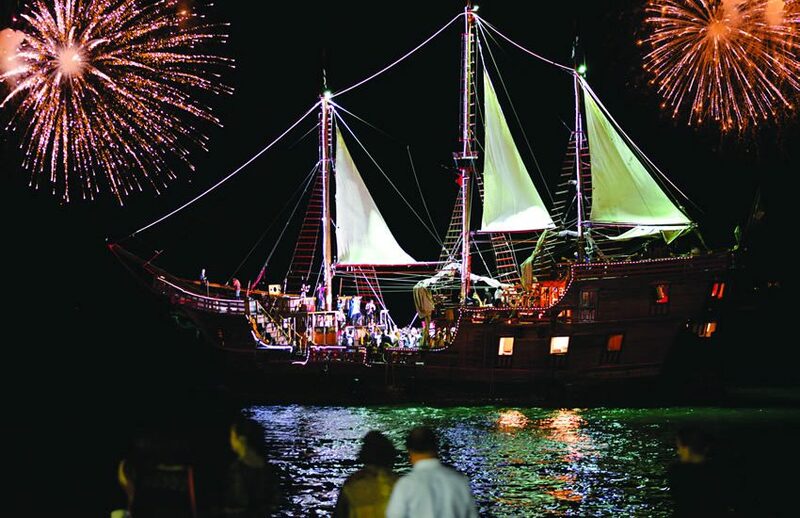 This five-hour sunset cruise begins just before sunset and offers incredible views of Banderas Bay and Puerto Vallarta from the deck of a real wooden pirate ship. Onboard entertainment, fireworks, dinner, and drinks included. 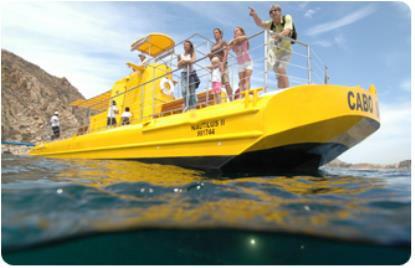 Cabo Submarine Tour-Your Family’s Window Into Paradise! Surround yourself with the marine life in the Sea of Cortez with this semi-submersible submarine tour. 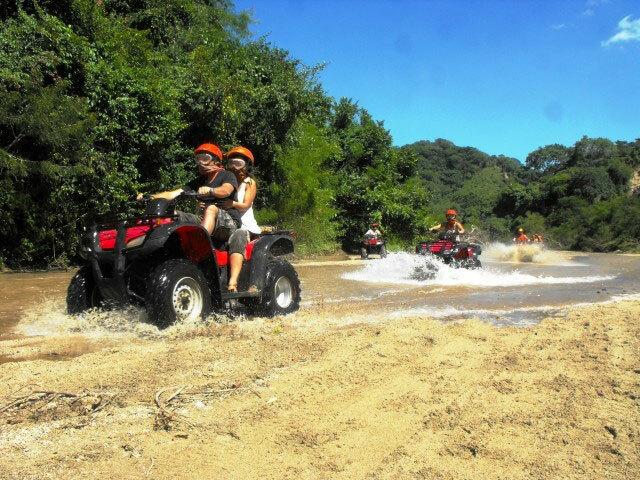 Enjoy the adventure of a lifetime as you drive your own RZR 4 through the hills and valleys of Vallarta to Rancho Las Pilas, where you can take a refreshing splash into the waterfall and enjoy tequila tasting. 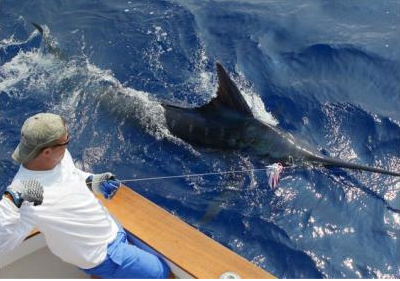 This summer, Cabo is hosting the 11th Annual Dorado Shootout and Bisbee’s East Cape Offshore Tournament. Come enjoy these events as you take in the surrounding white sand beaches, crystal clear waters, and the living coral reef. 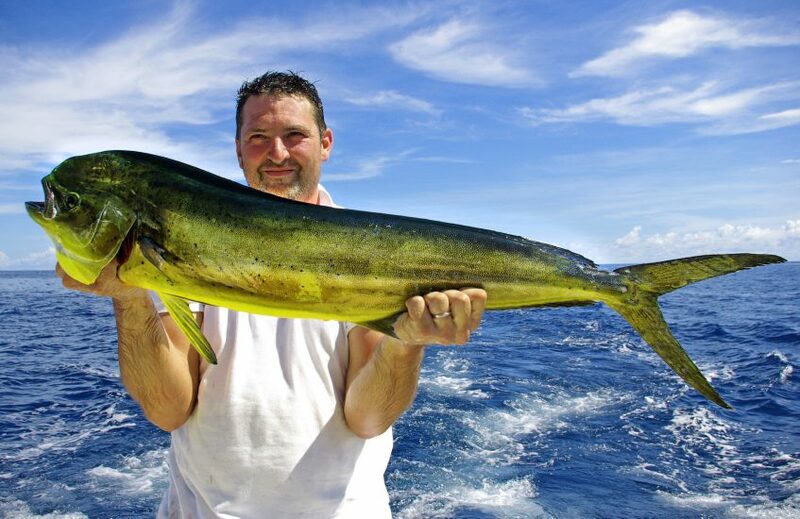 Fishing tours that you don’t want to miss at the Islands of Loreto!